Thessera is a Brazilian progressive metal band formed in the early days of 2003, with the idea of playing prog metal with elements from different music styles, such as fusion, blues, Brazilian rhythms and classical music. 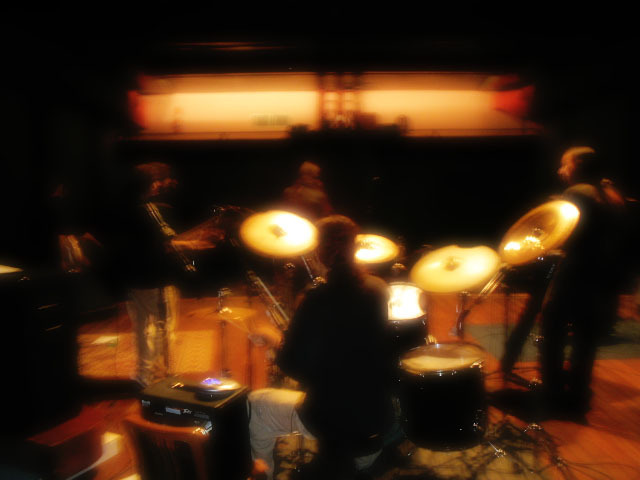 The band is composed of Marcelo Quina (voice), Nando Costa (guitar), Raphael Lamim (guitar), Marcelo Mattos (bass), Rodolfo Amaro (keyboards) and Fernando Cerutti (drums), and has been performing live in a number of shows, taking part in festivals, workshops and cultural events, and having even played as an opening act for Angra in September 2004. Releasing their first album "Fooled Eyes" in February 2006.